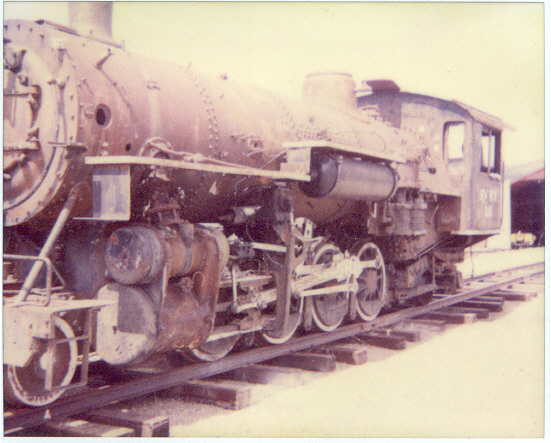 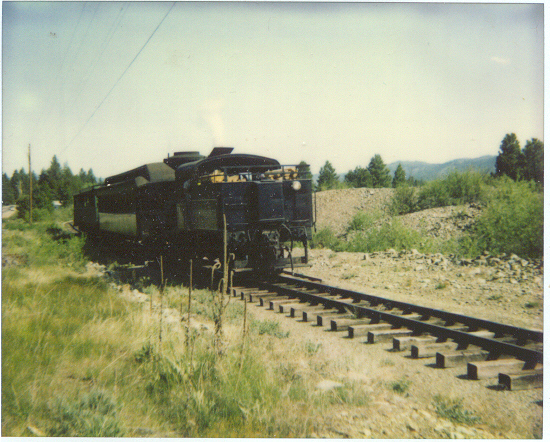 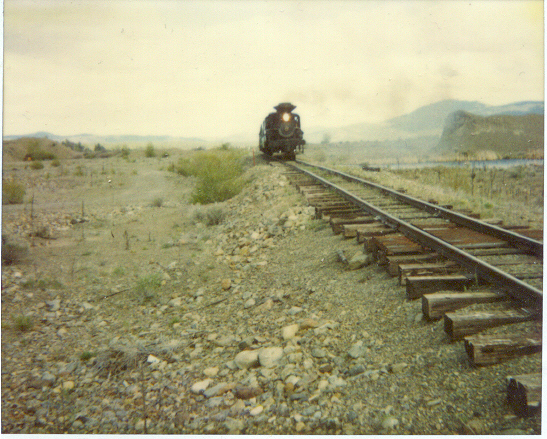 The following pictures are from the Sumpter Valley railroad restoration outside of Baker, Oregon. 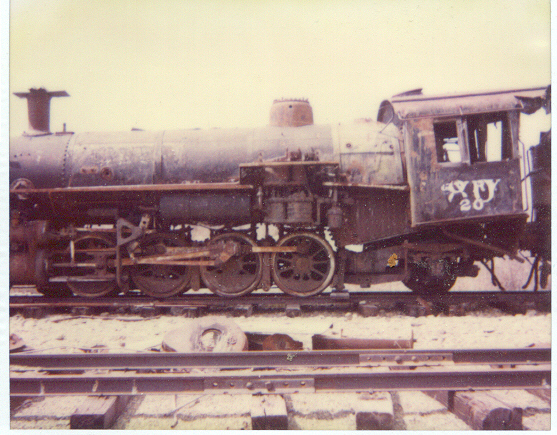 Click on thumbnail picture view for full size image view. 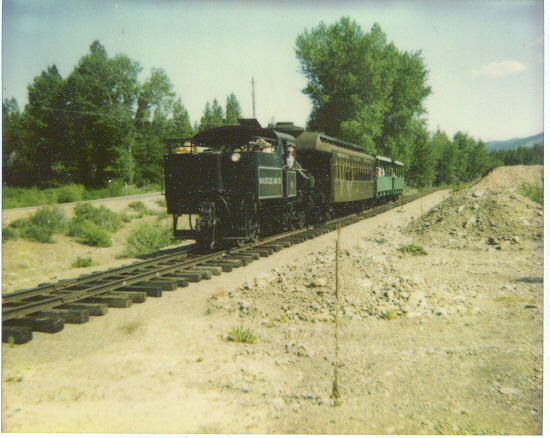 The May visit was a rainy day in Sumpter. 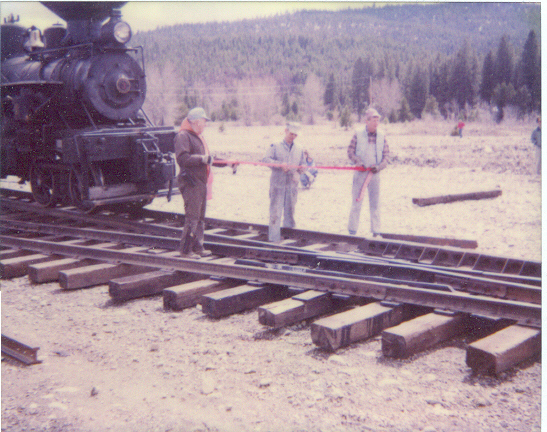 Also, three photos of the crane car that is pulled behind the speeder. 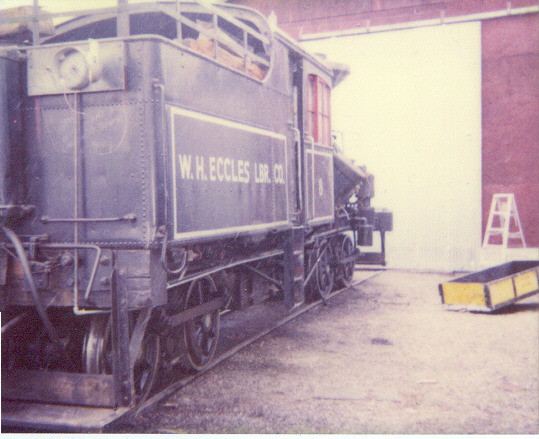 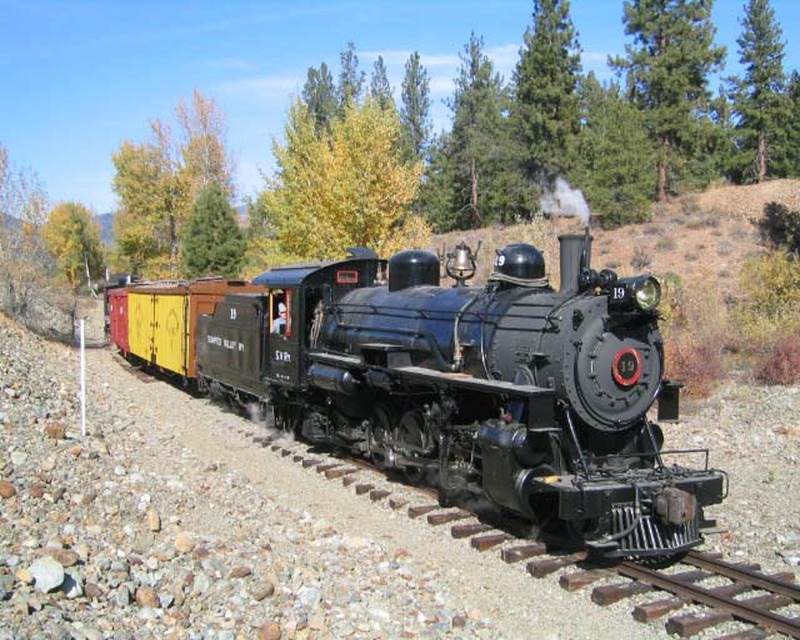 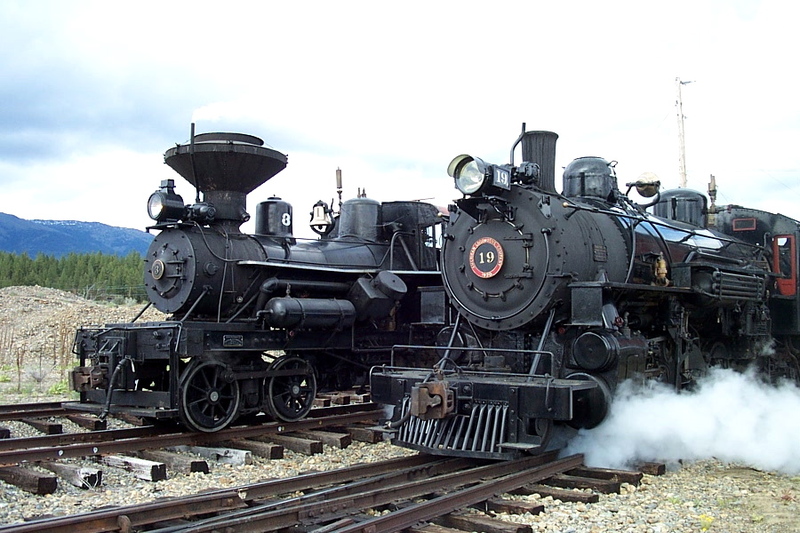 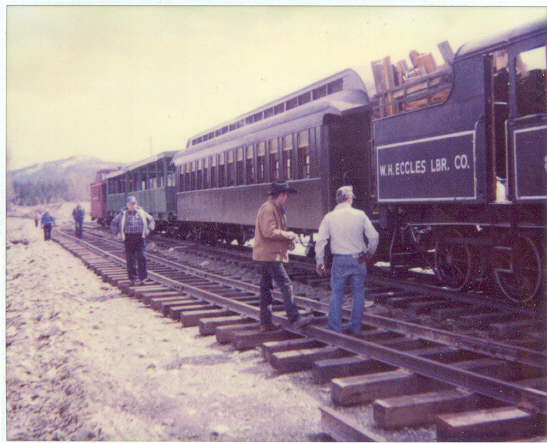 For more information on the Sumpter Valley railroad restoration group click on the Sumpter Valley Railroad link below.